Showing results by author "Edward G Talbot"
September, 1787. A clandestine group of founding fathers gather to debate a decision that could change the fate of America. 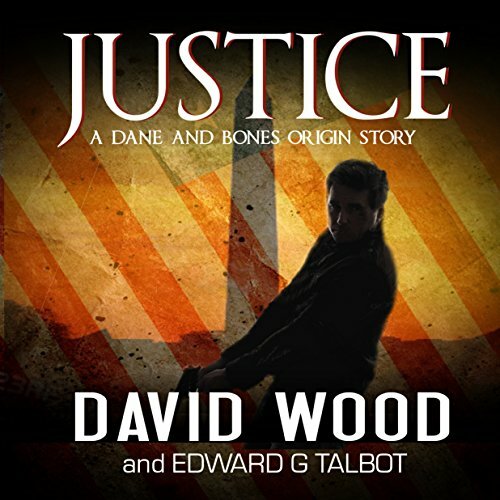 Once again, Navy SEALs Dane Maddock and "Bones" Bonebrake find themselves pitted against the revolutionary group, The Sons of the Republic, as they seek to unravel a centuries-old mystery. 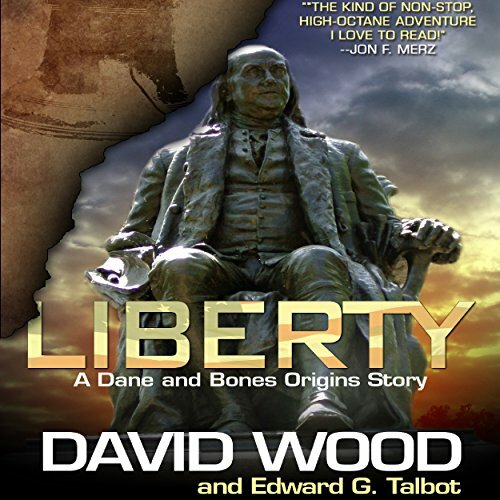 Action, thrills, and mystery abound in the exciting new Dane and Bones Origins story, Liberty. 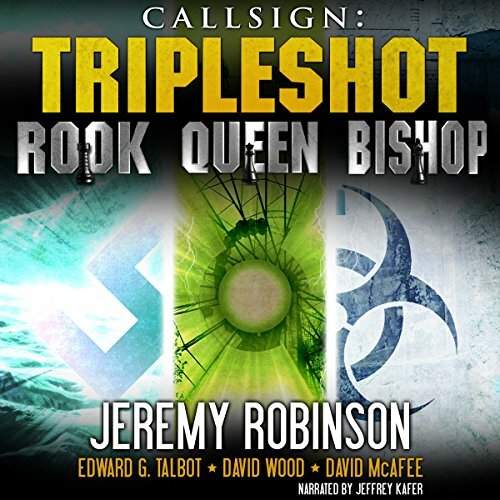 After a failed mission claims the lives of his five-man support team, Stan Tremblay, Callsign: Rook, flees Siberia and finds himself on the secluded coast of Norway, north of the Arctic Circle. 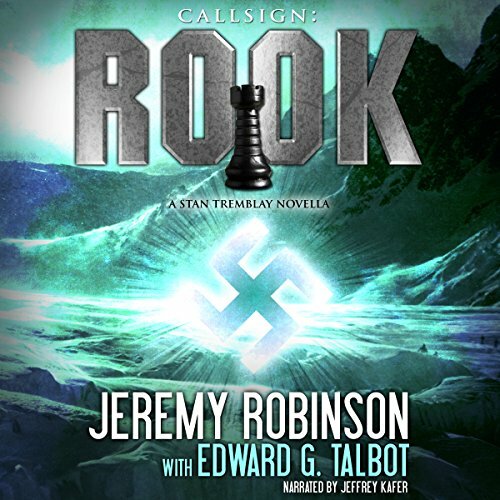 Exhausted, cut off from the outside world, and emotionally beaten from his defeat in Russia, Rook just wants to find a place to rest. The small coastal town of Fenris Kystby seems like the perfect place. Within hours of arriving, he discovers that the town is not as tranquil as it appears.